I own a real estate brokerage in Lake Mary Florida. Have been working as a Realtor SINCE 2000 and since 1998 as a real estate investor. Moved to Central Florida about 1999. Enjoy running, playing softball, exercise, dancing, bicycling, hanging out at the beach, golf, and am active in church. Serve in various volunteer capacities including as a Director for the Orlando Regional Realtor Association, as a Director for Florida Realtors (state association) and as a Chair for the National Association of Residential Property Managers. Dan Lopez has a birthday today. 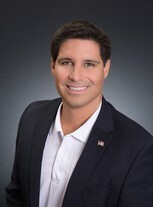 Dan Lopez updated his profile. View. Dan Lopez changed his profile picture. 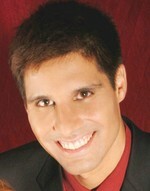 Dan Lopez changed his "Now" picture.